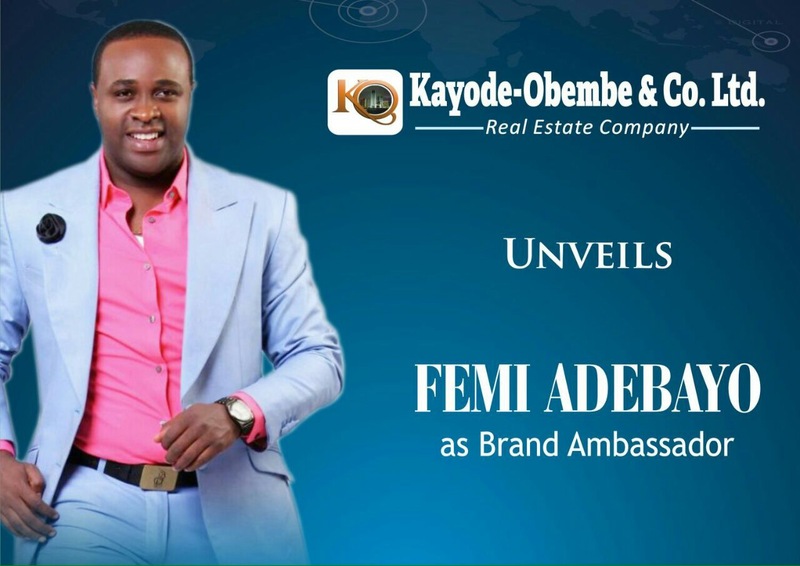 Kayode Obembe & Co Ltd, a leading real estate firm in Nigeria, is pleased to announce one of our Nollywood notable actors, Femi Adebayo as its brand ambassador on a two years partnership deal that will see Femi Adebayo becoming the new face of Kayode-Obembe & Co brands at home and abroad. The prolific and multiple award-winning actor will feature in Kayode-Obembe & Co brand commercials, make special guest appearance at the company’s major events and assist in promoting the brand to Nigerians and Diasporas, amongst other activities. 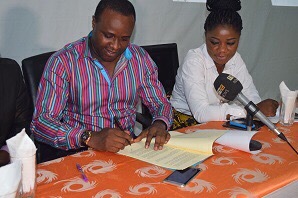 The company is proud to be associated with a big brand like Femi Adebayo and believe the partnership is necessary to showcase outstanding and complete alignment of the two great brands, Femi Adebayo and Kayode-Obembe & Co Ltd.
Kayode Obembe & Co Ltd aims to set new standards in delivery of services in real estate sector as the company acquires, develops, sells, leases, and manages properties and real estate products in choice locations across Nigeria. Through our commitment to excellent services, we are today reckoned with among the leading real estate solution providers, particularly in the area of development and marketing of serviced plots. 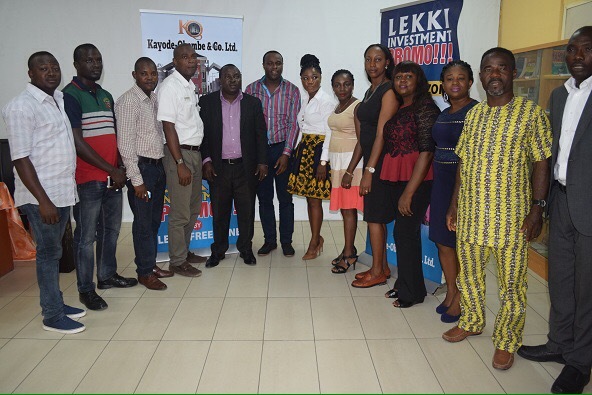 Kayode Obembe & Co Ltd are prime promoters of Portview and Victory Estates in Lekki Free zone, Ibeju Lekki, Lagos, Gracecourt and Vineyard Estates in Mowe, Off Lagos-Ibadan Expressway amongst other estate developments. 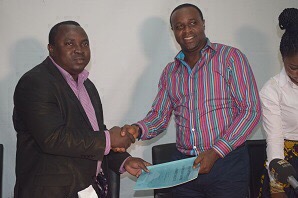 Kayode Obembe & Co Ltd stand totally on the trust placed on us by our valued clients and we return this trust by continuously working to provide satisfactory and affordable housing opportunities and real estate investment window, particularly for the medium and low class groups. We believe in empowering our clients to make better informed investment decisions in their bid to either create wealth or become home-owner through property development. One of our core business value is integrity and we upload this with honesty, truthfulness and sincerity, while remaining fair and ethical in even the most difficult situations. We strive to protect our corporate image at all times and we never underestimate the importance of treating people fairly with respect. 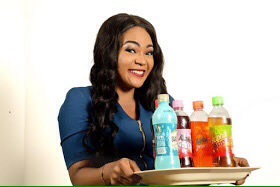 In upholding these aim and value of our company, we had to seek for a reliable and ethical ambassador and these we had found in Femi Adebayo to be the face of our brands.